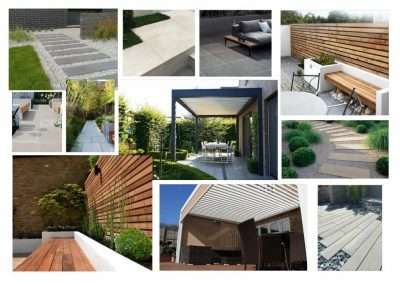 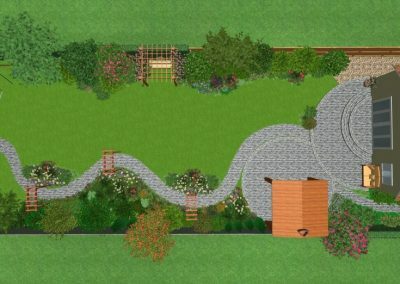 Anna Gordon-Smith is our in-house Garden Designer and creates stunning, unique garden designs for Garden Design Cambridge’s clients. 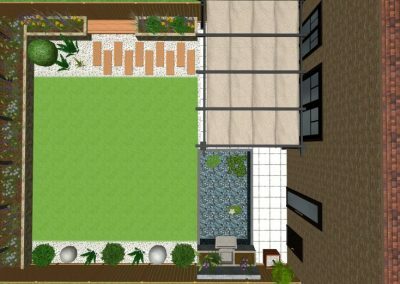 She has a passion for contemporary garden design and draws inspiration from her extensive travelling. 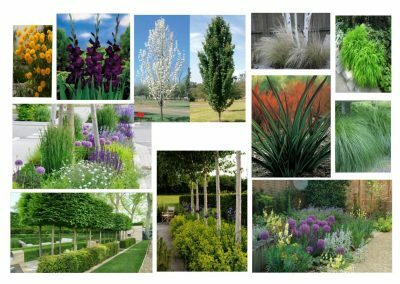 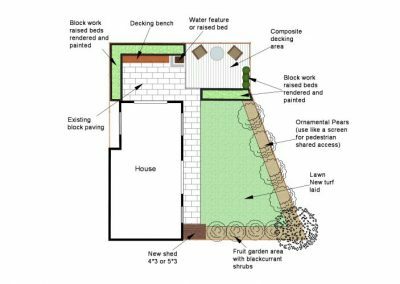 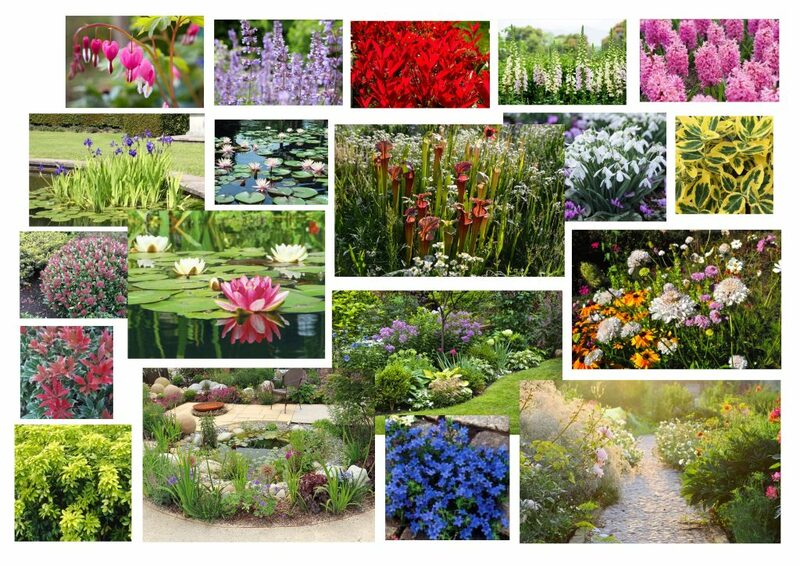 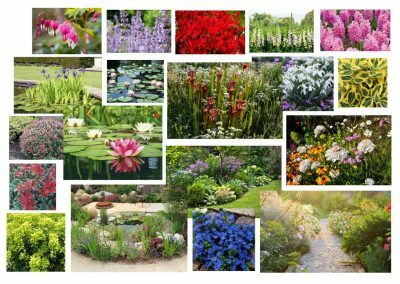 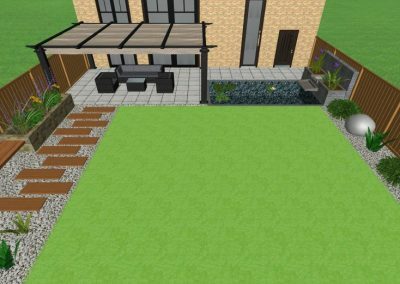 As well as garden design, Anna has a wealth of plant knowledge and is proficient on a range of professional landscape design software, including Realtime Landscaping Architect. 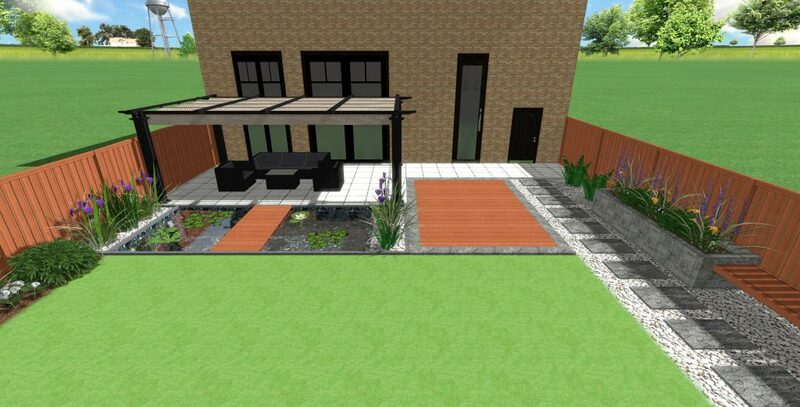 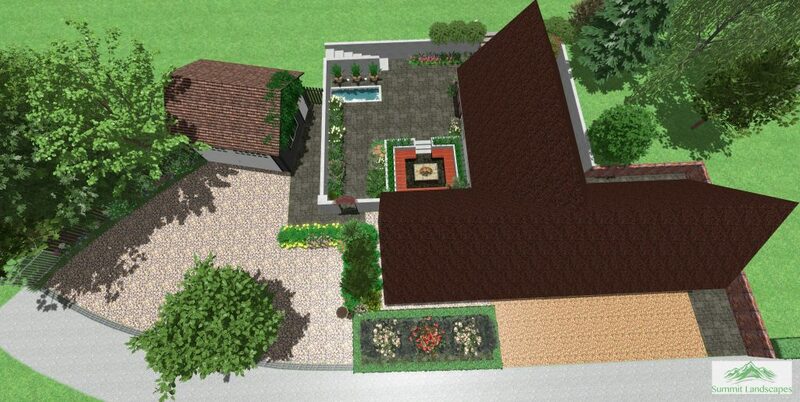 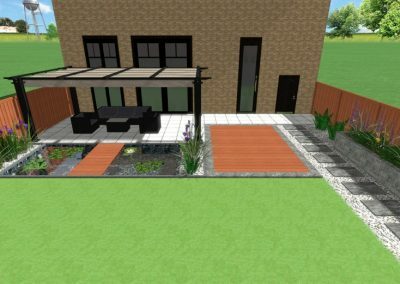 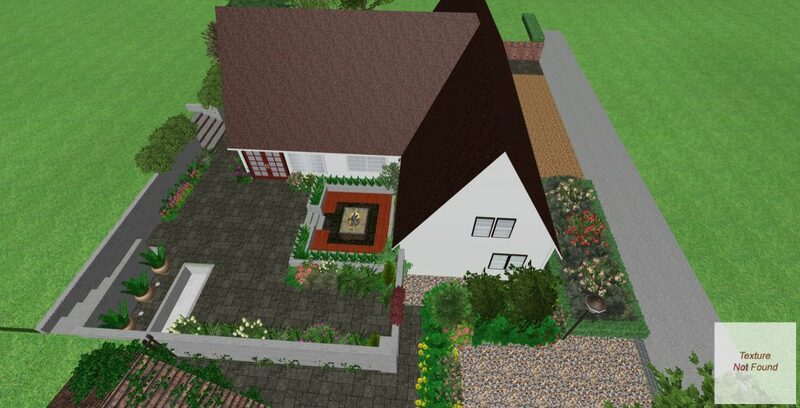 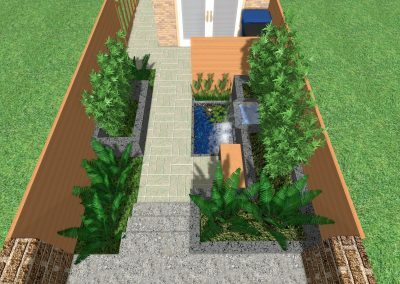 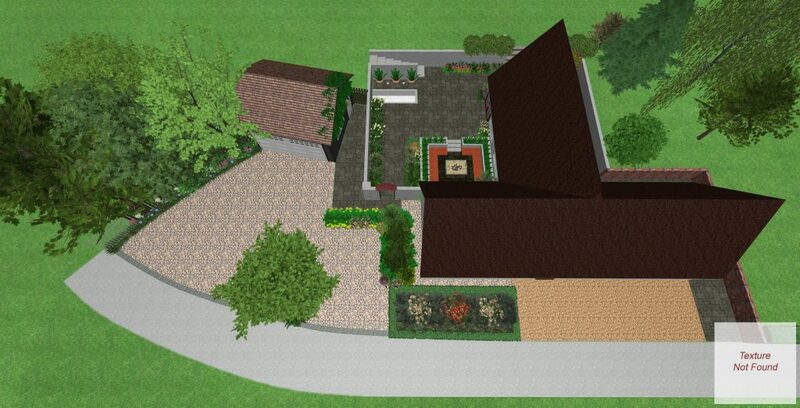 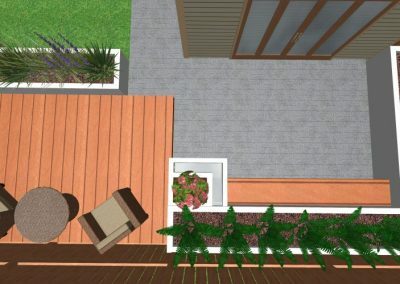 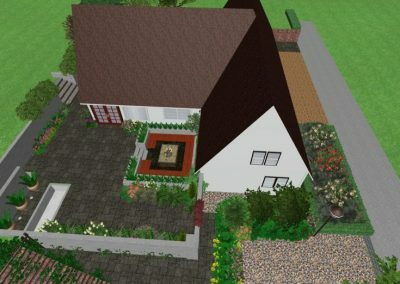 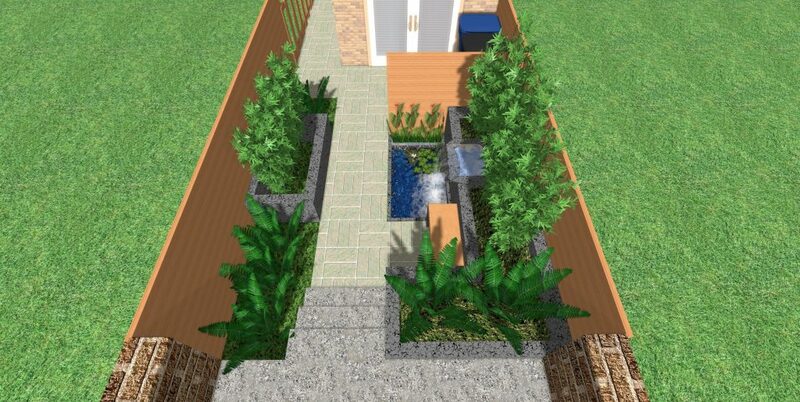 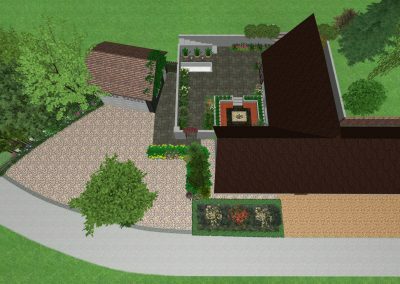 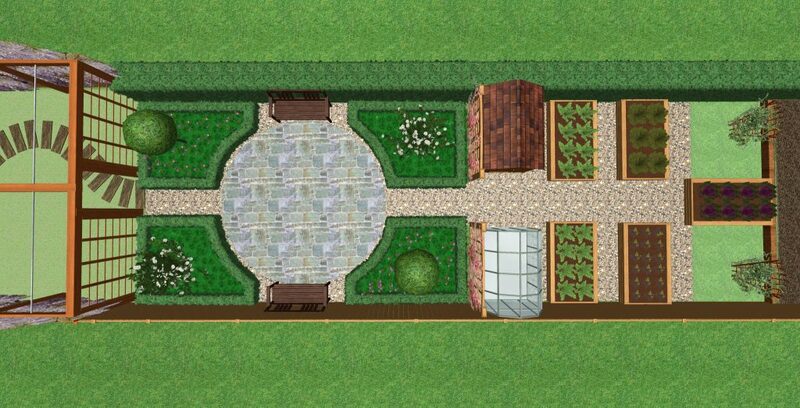 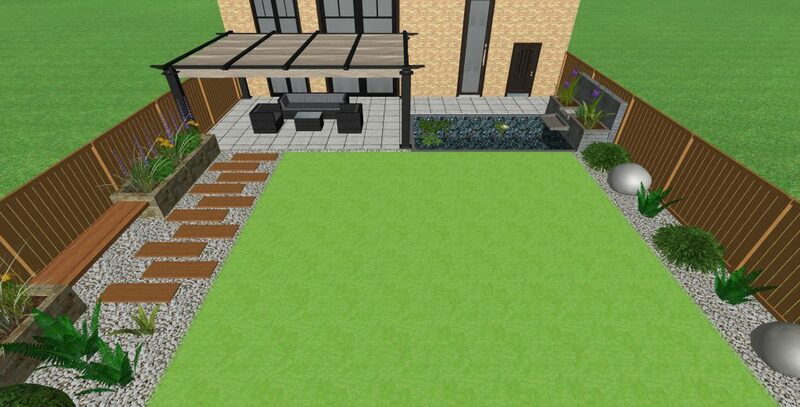 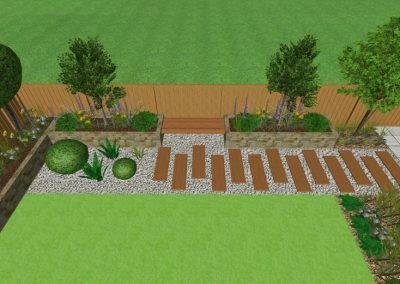 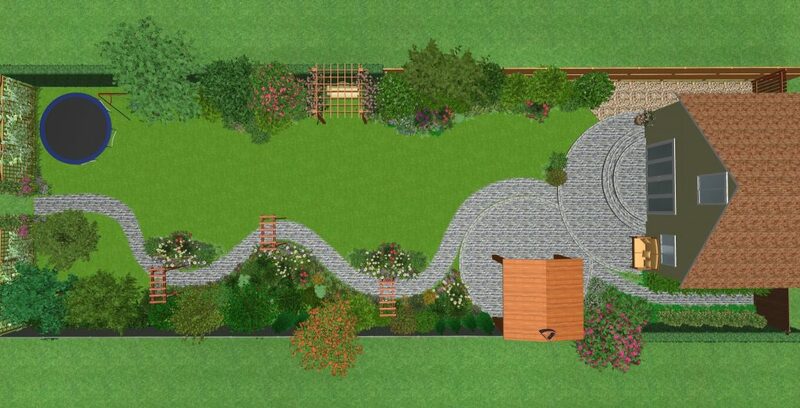 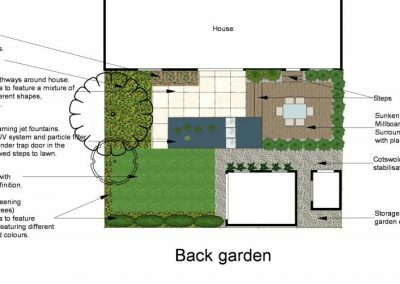 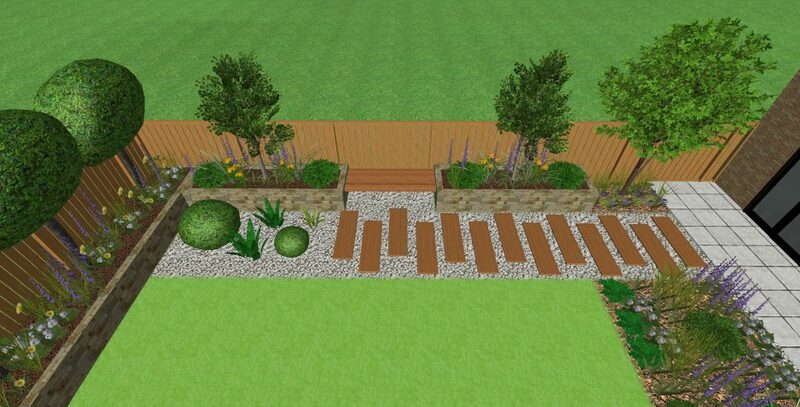 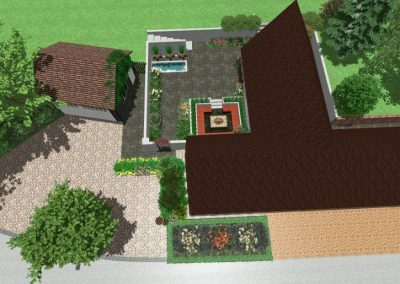 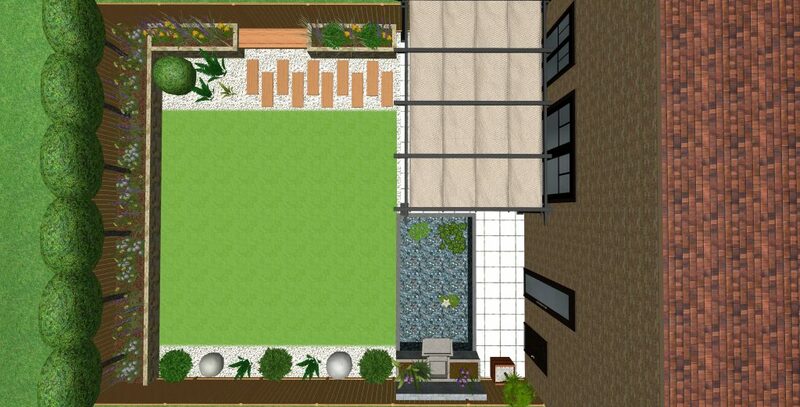 This allows her to create bespoke garden designs for our clients in both 2D and 3D. 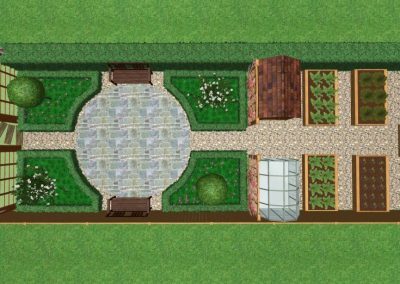 Anna holds a Postgraduate Diploma in Garden Design from The British Academy of Garden Design and a certificate in Landscaping, Garden Design & Architecture from The Belarus School of Landscape Design.